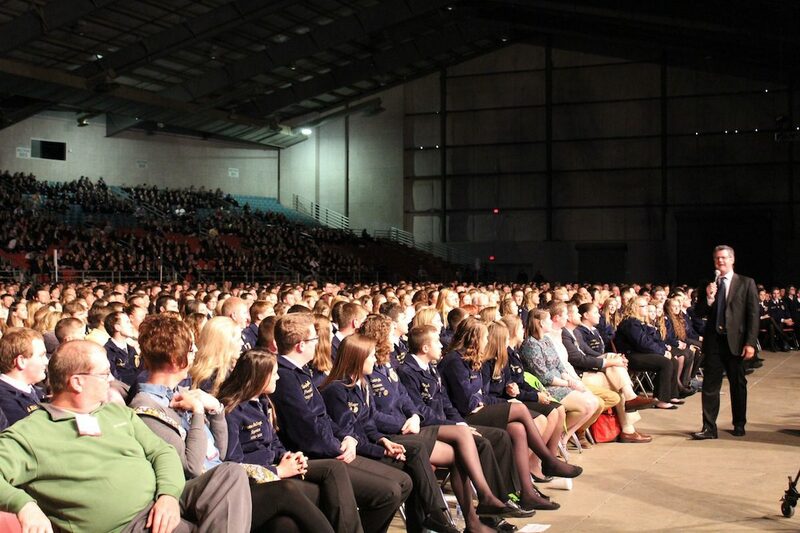 COLUMBUS — When you go on stage before more than 6,000 people — you need a good plan — a good script — about everything you’re going to say and do. 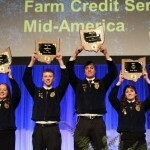 No one knows that more than the Ohio FFA officer team, which kicked off the 87th Ohio FFA Convention April 30, after months of preparing and practicing. 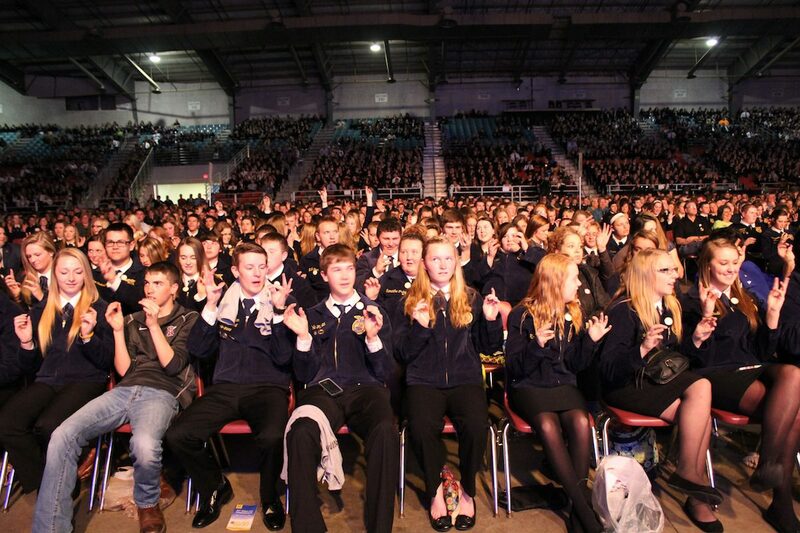 Building on that same idea, motivational speaker Curtis Zimmerman challenged FFA members to “live life at performance level” — even when they’re not on stage. 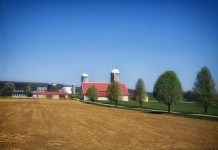 Zimmerman, a Los Angeles native who now lives in Cincinnati, is used to writing scripts for his many speeches and presentations. 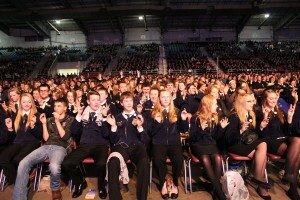 Part of his script for FFA members included a stellar game of Simon Says, in which he had about 5,500 people turning in circles, putting their hands in the air, and touching the floor, until he ended up with only three members still in the game — who were each awarded a book that he authored. 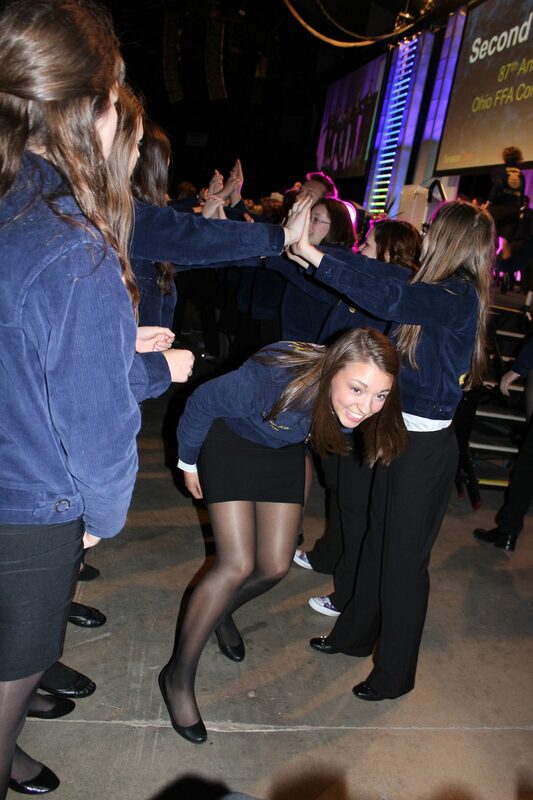 Zimmerman, who has performed at places like Universal Studio-Hollywood, and Caesars Palace in Las Vegas, challenged FFA members to take new challenges — even if it means being uncomfortable. He said FFA members need to edit out the “crazymakers —” those people and past events that bring them down — and get passionate about their potential. 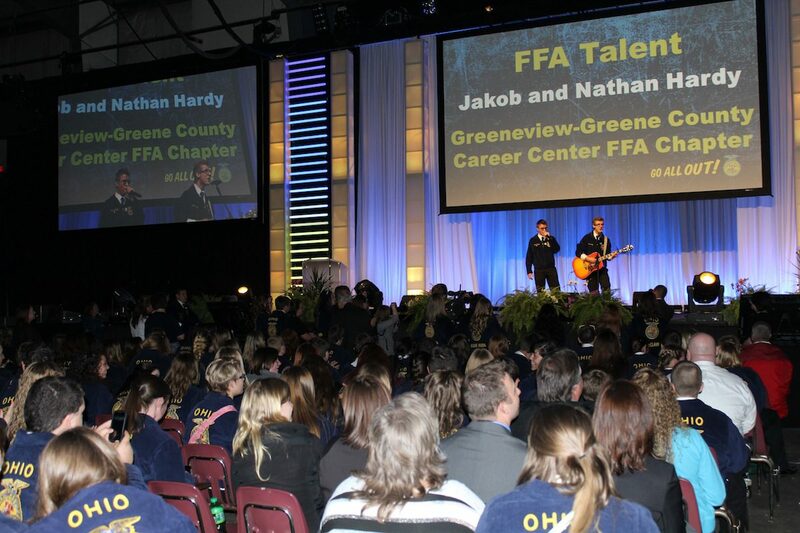 One of the ways Ohio FFA got passionate this past year was through charitable giving. 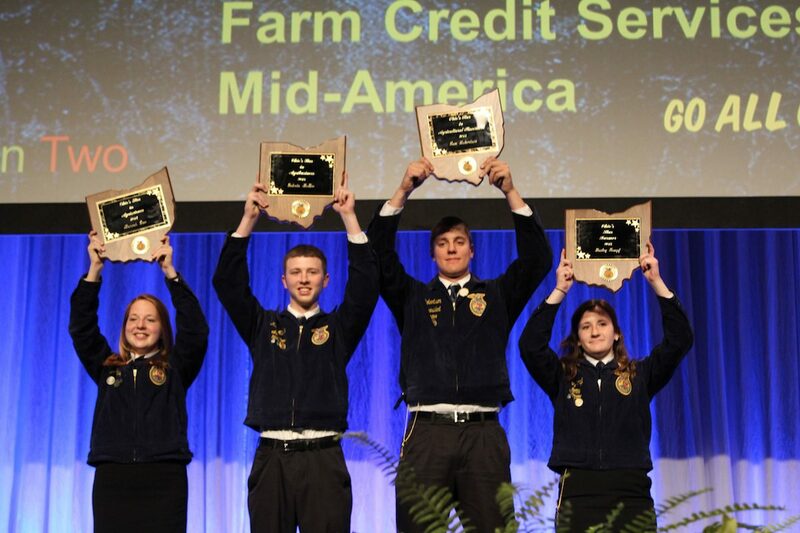 Members donated nearly $50,500 to Nationwide Children’s Hospital Foundation, and almost $17,000 to CROP Church World Service. 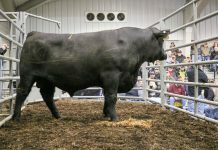 “What you have done will make a difference in the lives of sick and injured children throughout the state of Ohio,” said Ashton Shlagel, of Nationwide Children’s. 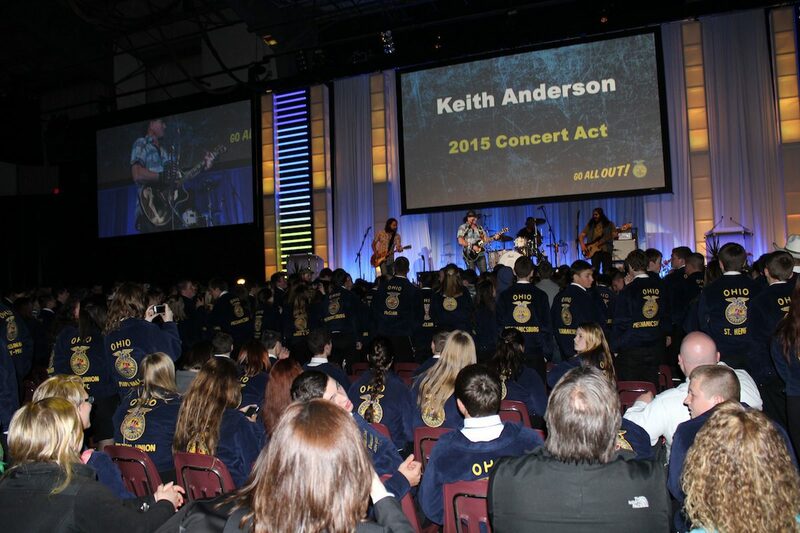 Also while at convention, more than 400 members helped package more than 88,000 meals for the Ohio FFA Fights Hunger program. 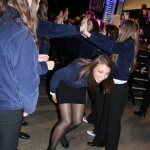 “We as Ohio FFA members don’t only see the potential to serve others, we act on that potential, too,” said Ohio FFA President Sydney Snider. 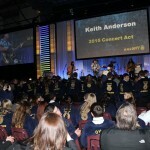 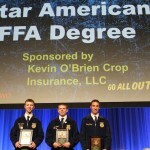 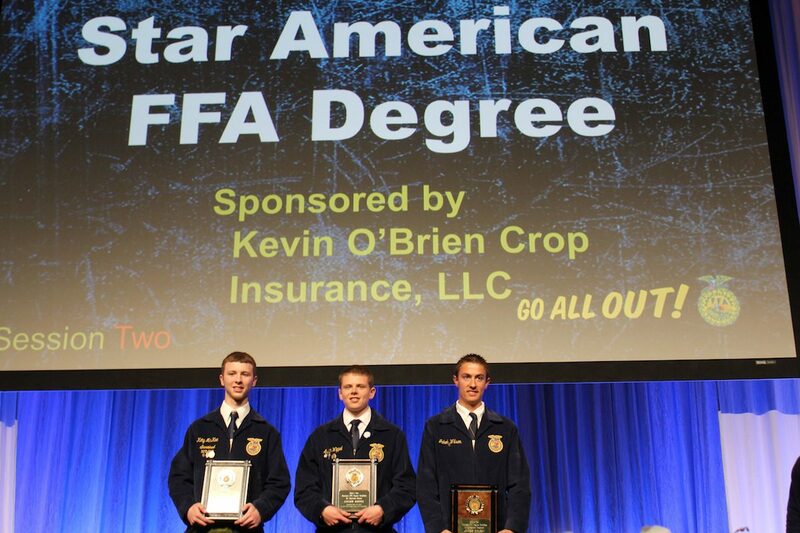 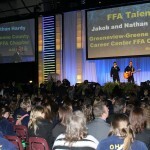 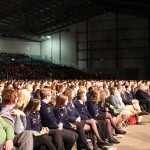 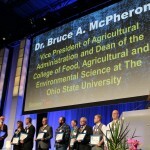 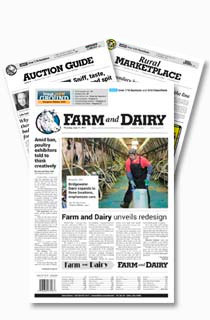 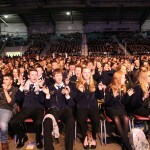 The Ohio FFA Convention continues today, May 1, at the Ohio Expo Center in Columbus. 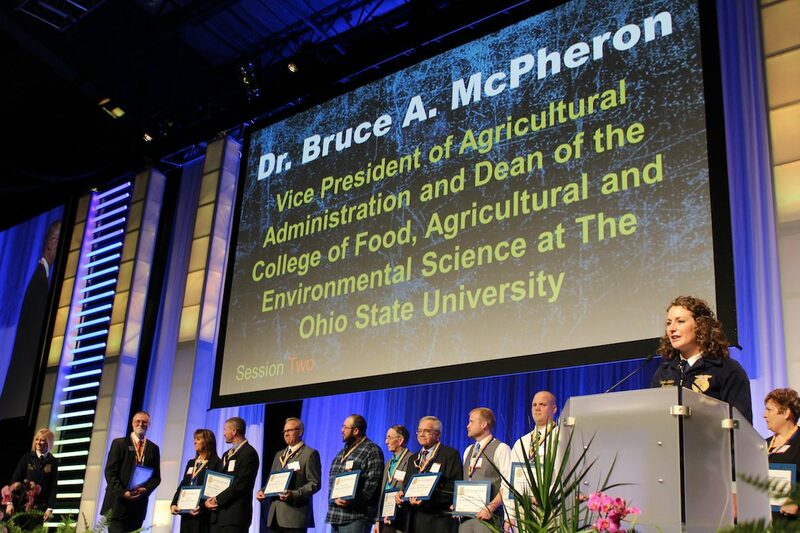 Bruce McPheron, honorary state degree.